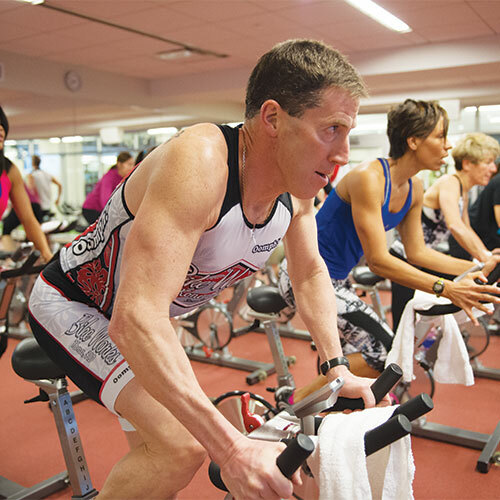 At Chelsea Piers, an Athletic Club membership is more than fun and games. It's joining a community of like-minded athletes and families who love sports and fitness. Become a member of the Chelsea Piers Athletic Club today and enjoy the best access, the best value, and the best privileges throughout the facility. Additionally members enjoy complimentary specialty training classes within our 65,000-sq.-ft. CP-AC Fitness. Platinum Membership provides the most comprehensive use of our facility. Platinum members enjoy all the benefits of Club Membership plus special access to Squash and Tennis. Benefits include access to advanced junior and adult squash programming & private lessons, and participation in squash ladders & leagues. Club Membership is required for most year-round Chelsea Piers competitive teams and select training programs. All bold benefits are for Platinum memberships.